Titanfall 2 makes good on all of its predecessor’s shortcomings. 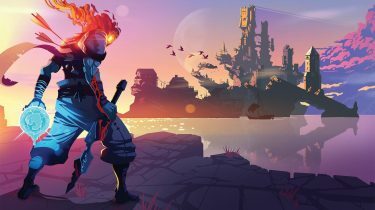 A fully fleshed out single player campaign. Deeper player and titan customization. And several new titans that vary significantly in their abilities and weapons. The 6 hour single player campaign shows you everything that Titanfall 2 has to offer, and acts as a solid primer for multiplayer. But it actually tells a decent, albeit fairly predictable story. Most importantly, it’s a heck of a lot of fun! 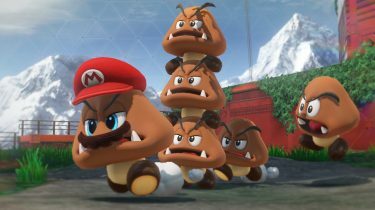 Those that prefer to dive right into multiplayer are actually doing themselves a disservice, as there’s no multiplayer training, and some of the game’s core mechanics aren’t overly obvious. 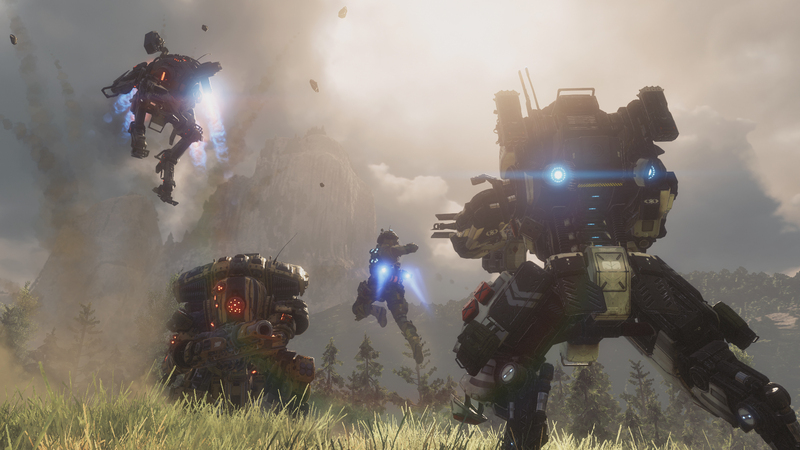 Titanfall 2’s titans have been overhauled in a big way, no pun intended. There are now 6 unique titans, each with their own primary weapon, defensive mechanism, and core ability. Strength and agility also vary from titan-to-titan, and they seem fairly well balanced. Mind you, most people seem to be favouring Tone at launch. I’m still rocking Ion mostly, who is basically the all-rounder that beginners are encouraged to use. During the campaign, your titan has the ability to switch loadouts, which gives you a taste of the multiplayer titans. Those who are into deep customization and player progression are going to be pleased with Titanfall 2. 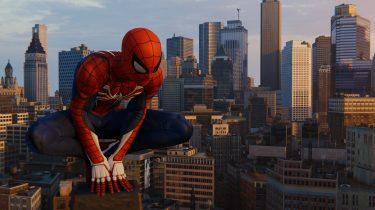 In the previous game, players could “regenerate” once they reached level 50, which would wipe their stats and reset their unlocks. In Titanfall 2, weapons and titans also level up and can be regenerated, giving long-term players more to strive for. This also makes regeneration a little less painful, as you’re not completely wiping all of your progress in one go. Titanfall 2’s multiplayer is as fast paced and fun as ever. Matches are quick, with a 10 minute maximum timer that’s barely ever reached. 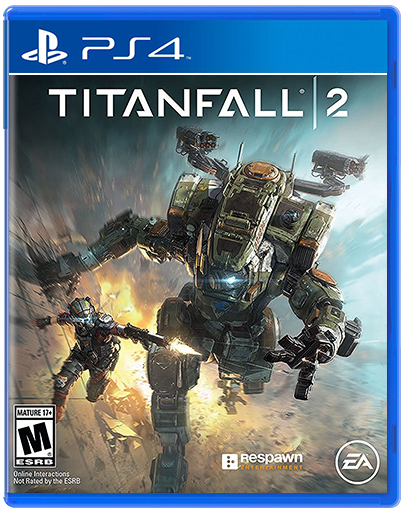 Most games finish within the 6-8 minute mark, with the exception of Titanfall 2’s flagship multiplayer mode, Bounty Hunt. Bounty Hunt is a wave based mode which has players killing AI controlled enemies for points. At the end of each wave, banks open up and players can deposit their points. The team with the most points or whoever reaches the score limit first, wins. The catch, is that an enemy player can steal half of your points at any time by killing you. So as you can imagine, it makes for some pretty tense games. Titanfall 2 is the game we all wanted the first time around. Thankfully, even with its shortcomings, the original Titanfall was still extremely fun. Titanfall 2 is that, and much, much more.